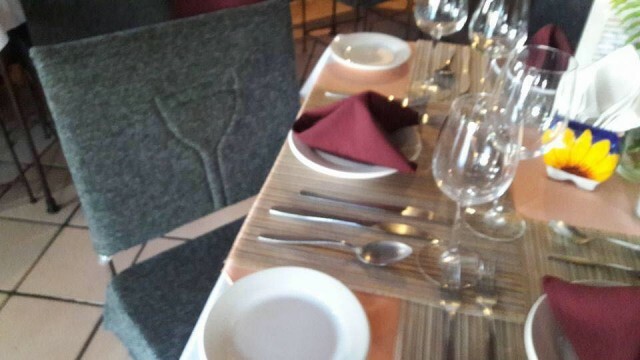 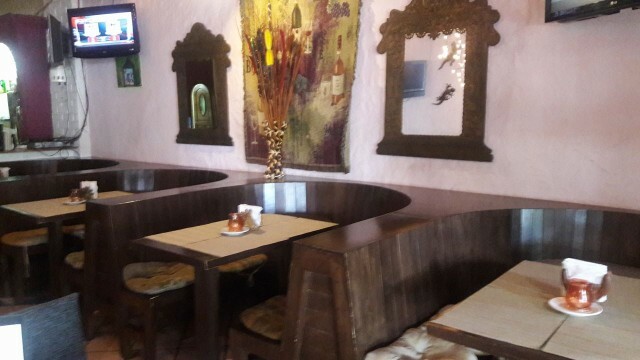 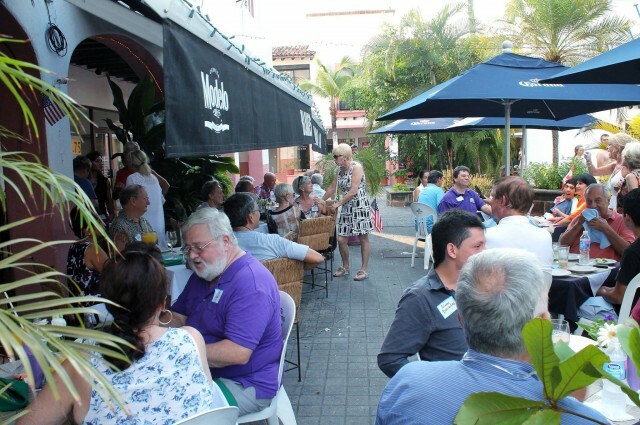 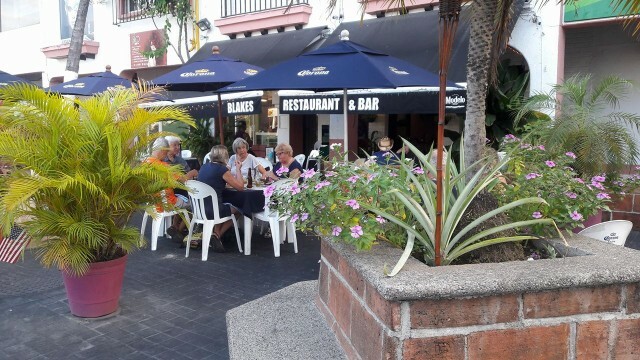 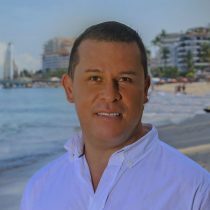 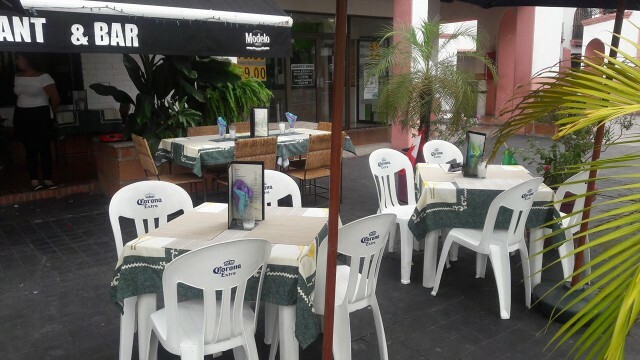 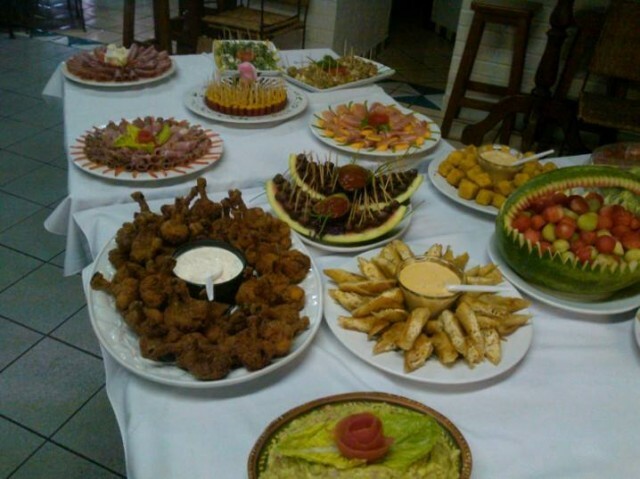 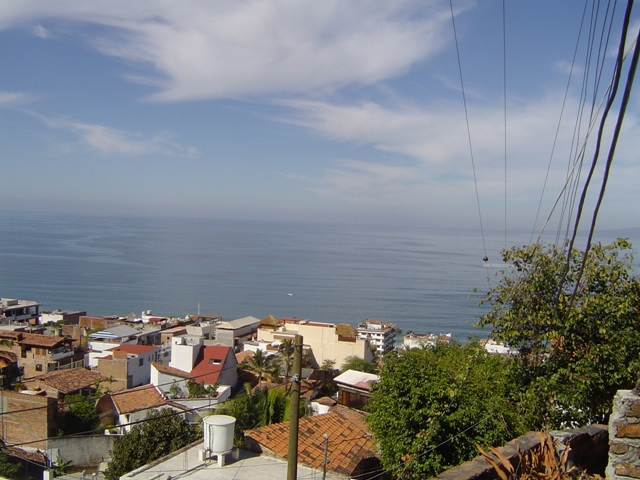 Profitable Restaurant for Sale in Hotel Zone Puerto Vallarta. 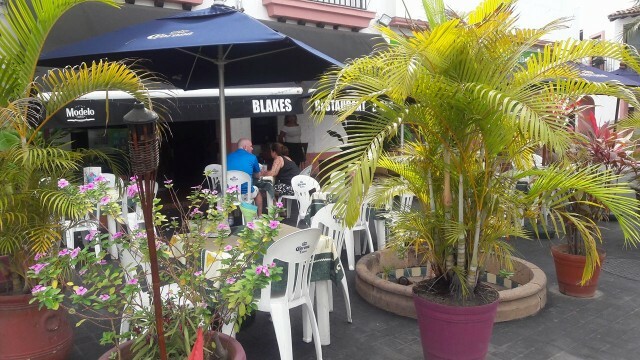 Open and operating for 10 years. 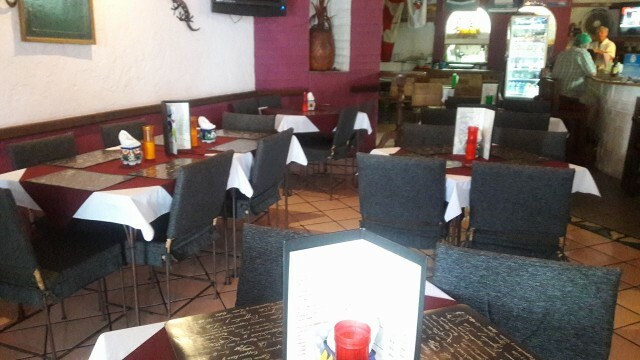 Seats over 100 with a great lease for a 1700 sq ft location!!! 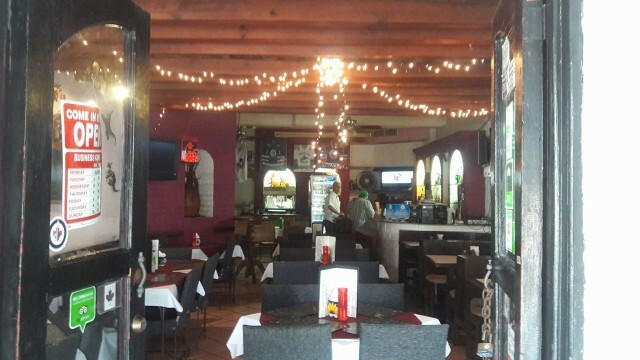 This Restaurant for Sale is 1,700 square feet and seats approximately 75 people inside and an additional 25 people on patio. 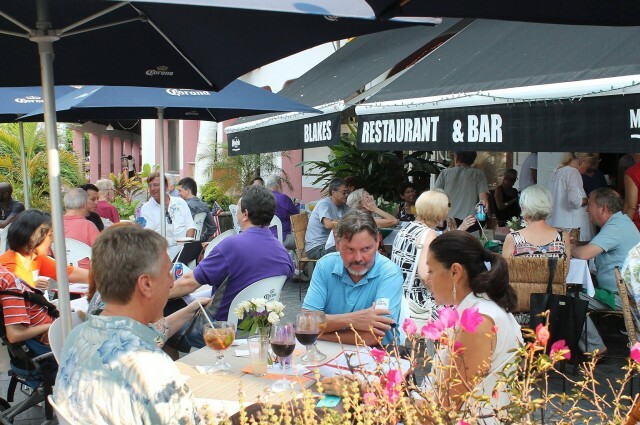 The outdoor patio is perfect for family occasions, special events, outdoor dining and parties. 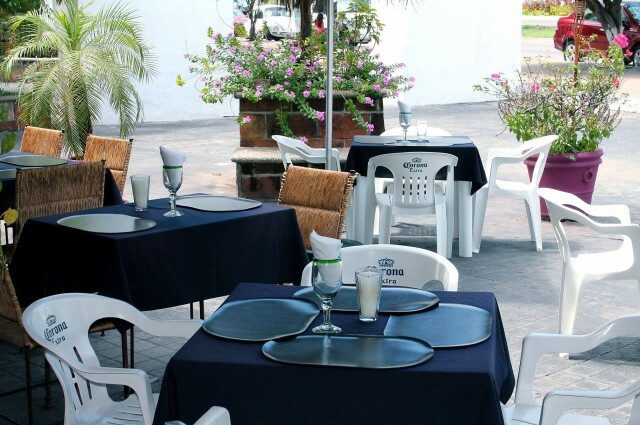 This profitable restaurant opened in 2006 and sales are growing every year. 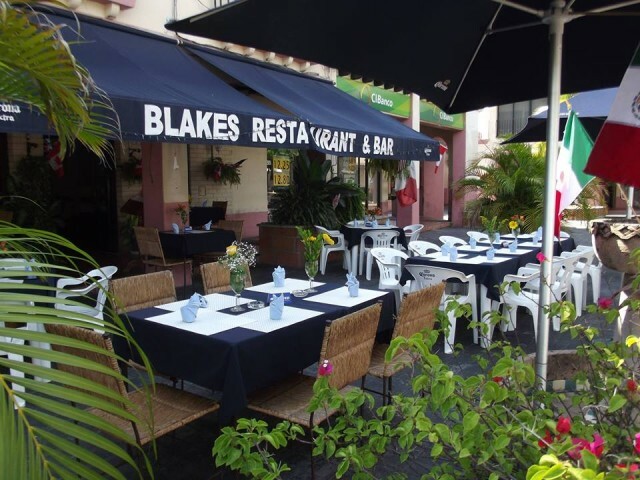 And this restaurant for sale is open only six days per week. 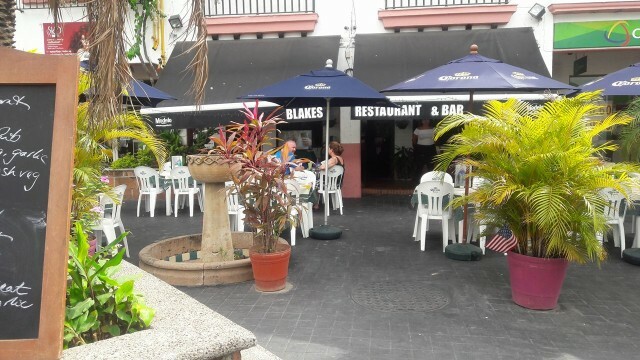 The Restaurant for Sale is well known by the locals and very much loved for Canadians and Americans. 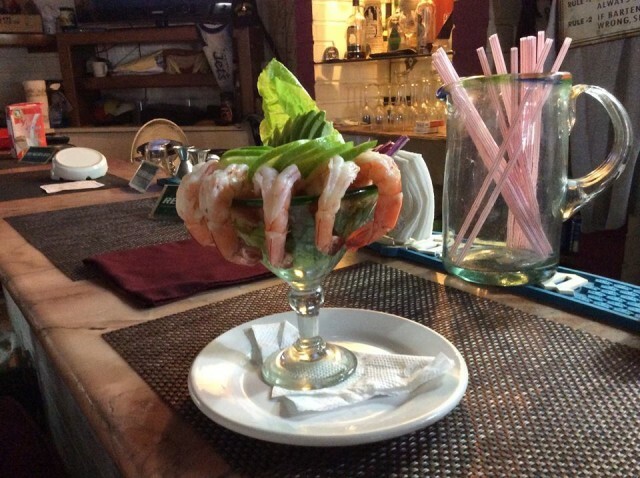 Patrons know the owners by their first name and visit frequently, Where ever you look on line, this profitable restaurant receives rave reviews and 4+ stars. 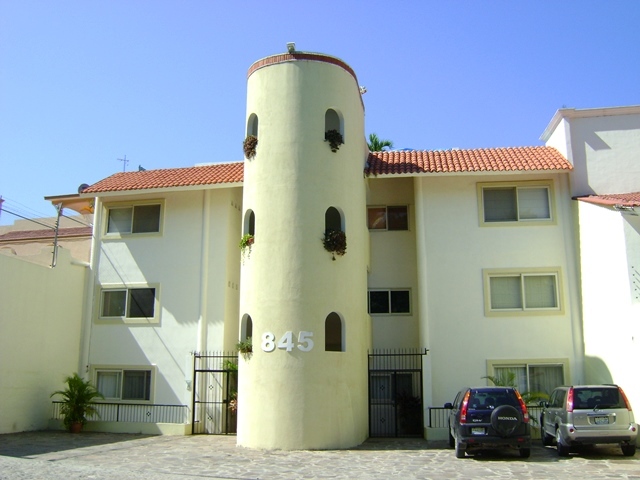 The lease is attractive for this desirable high income area. 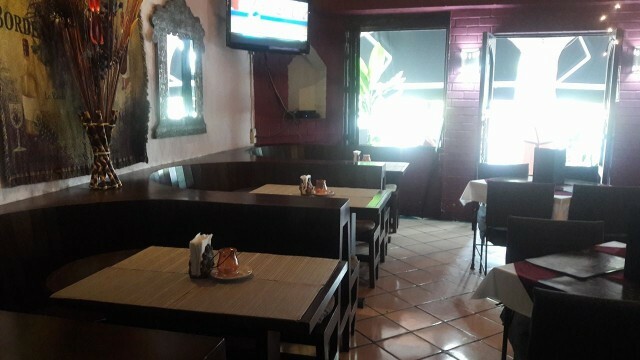 Fully equipped commercial kitchen at this Restaurant for Sale will allow you to continue cooking the current great menu featuring homemade style Canadian and Mexican cuisine. 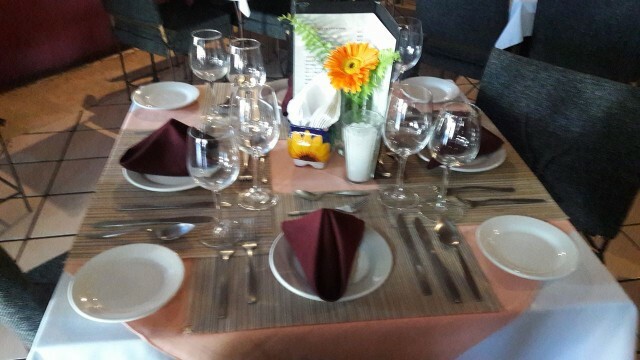 The regular customers have become family and therefore cannot stop coming back for what they consider the best in the Hotel area.